Citation Information: J Clin Invest. 2014;124(12):5503-5515. https://doi.org/10.1172/JCI74119. Retinoid-storing hepatic stellate cells (HSCs) have recently been described as a liver-resident mesenchymal stem cell (MSC) population; however, it is not clear whether these cells contribute to liver regeneration or serve as a progenitor cell population with hepatobiliary characteristics. Here, we purified HSCs with retinoid-dependent fluorescence-activated cell sorting from eGFP-expressing rats and transplanted these GFP+ HSCs into wild-type (WT) rats that had undergone partial hepatectomy in the presence of 2-acetylaminofluorene (2AAF) or retrorsine, both of which are injury models that favor stem cell–based liver repair. Transplanted HSCs contributed to liver regeneration in host animals by forming mesenchymal tissue, progenitor cells, hepatocytes, and cholangiocytes and elevated direct bilirubin levels in blood sera of GUNN rats, indicating recovery from the hepatic bilirubin–handling defect in these animals. Transplanted HSCs engrafted within the bone marrow (BM) of host animals, and HSC-derived cells were isolated from BM and successfully retransplanted into new hosts with injured liver. Cultured HSCs transiently adopted an expression profile similar to that of progenitor cells during differentiation into bile acid–synthesizing and –transporting hepatocytes, suggesting that stellate cells represent a source of liver progenitor cells. This concept connects seemingly contradictory studies that favor either progenitor cells or MSCs as important players in stem cell–based liver regeneration. The plastic liver: differentiated cells, stem cells, every cell? Citation Information: J Clin Invest. 2014;124(12):5099-5102. https://doi.org/10.1172/JCI78372. The liver is capable of full regeneration following several types and rounds of injury, ranging from hepatectomy to toxin-mediated damage. The source of this regenerative capacity has long been a hotly debated topic. The damage response that occurs when hepatocyte proliferation is impaired is thought to be mediated by oval/dedifferentiated progenitor cells, which replenish the hepatocyte and ductal compartments of the liver. Recently, reports have questioned whether these oval/progenitor cells truly serve as the facultative stem cell of the liver following toxin-mediated damage. 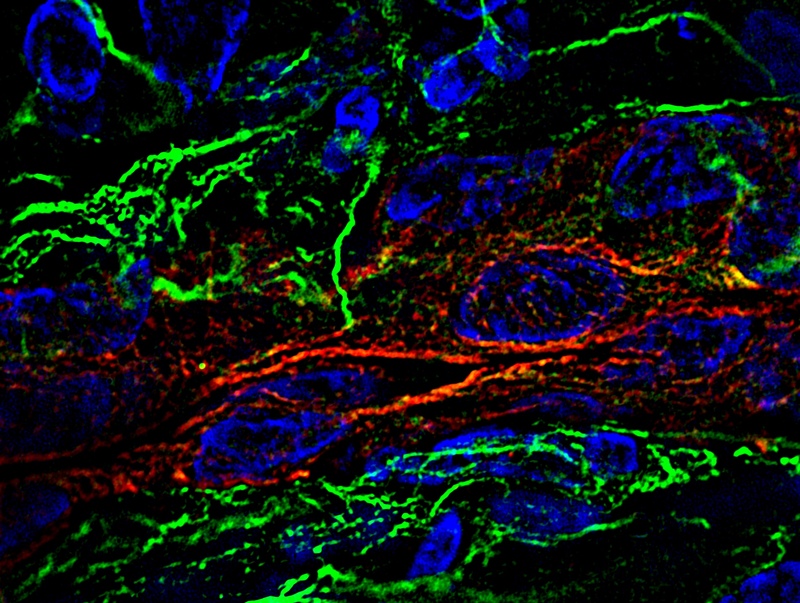 In this issue of the JCI, Kordes and colleagues use lineage tracing to follow transplanted rat hepatic stellate cells, a resident liver mesenchymal cell population, in hosts that have suffered liver damage. Transplanted stellate cells repopulated the damaged rat liver by contributing to the oval cell response. These data establish yet another cell type of mesenchymal origin as the progenitor for the oval/ductular response in the rat. The lack of uniformity between different damage models, the extent of the injury to the liver parenchyma, and potential species-specific differences might be at the core of the discrepancy between different studies. Taken together, these data imply a considerable degree of plasticity in the liver, whereby several cell types can contribute to regeneration.